The Steering Committee has overall responsibility for the NanoFront program. The Steering Committee decides on all matters concerning the scientific strategy and decides on execution of the program. The international advisory board supports the Steering Committee with advice on the scientific direction and quality of the program. The managing director of NanoFront is Marije Boonstra MPhil. 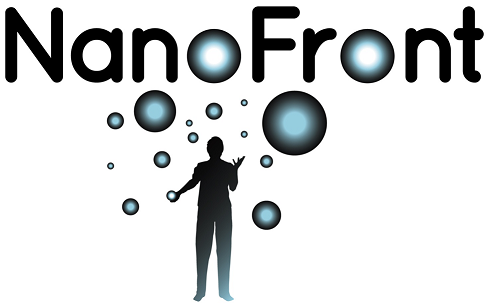 The individual projects within the NanoFront program fall under the responsibility of the project leaders (scientists within the NanoFront program).